Tune into the this replay where I talk about a very powerful way to overcome the price objection. 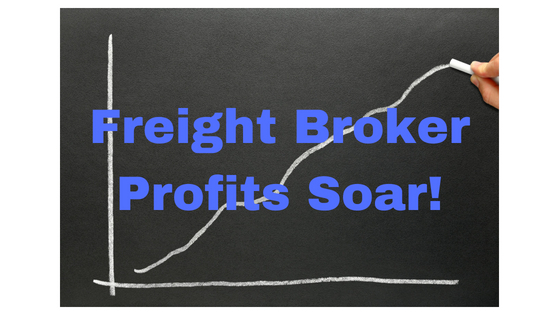 Click here to learn how to become a Freight Broker or Agent in 30 days or less…. 7 Freight Broker Sales Tips on How to Get Past the Gate Keeper! BIG ANNOUNCEMENT! Plus 3 Resources Every Freight Broker & Freight Agent Needs in 2018! Top 3 Ways to Calculate Freight Rates For Shippers!